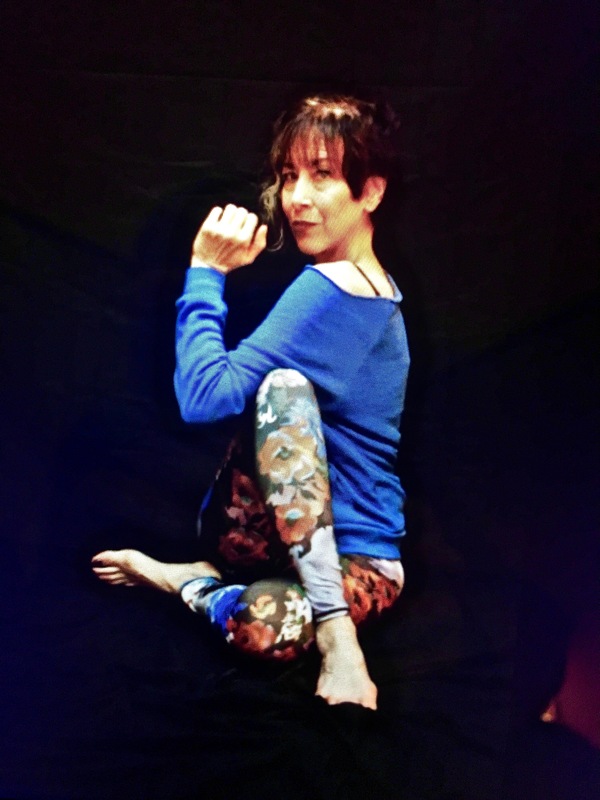 Carole has been a student of yoga for over 20 years, and a certified yoga instructor for 7. 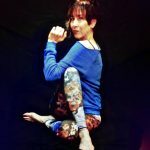 She is trained in Phoenix Rising, Vinyasa and Yin yoga. 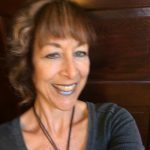 She is also a licensed massage therapist and CranioSacral practitioner. Besides being her favorite form of exercise, Carole loves that yoga is an excellent tool for self-awareness. 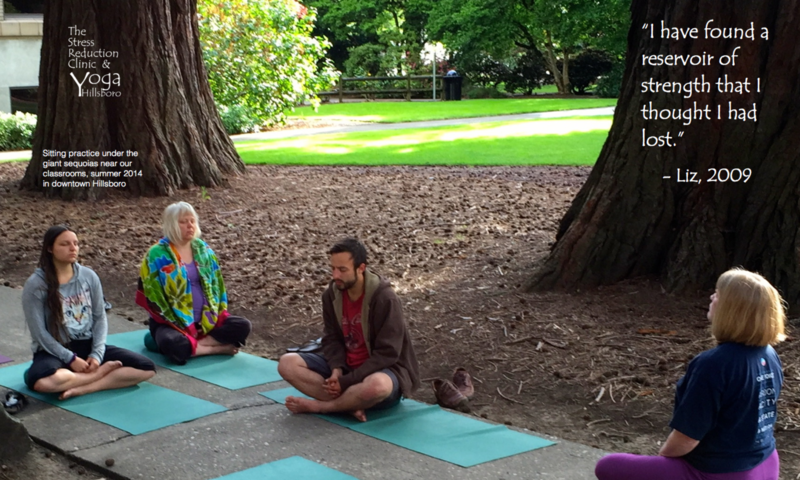 It is her belief that as we experience the movement and stillness of yoga, with conscious breath, we become more connected with the wisdom inherent in our bodies. 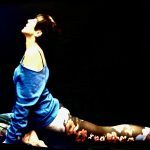 She gently holds space for you to experience each pose, to bring your attention inward and listen to the messages your body may have for you in that moment. 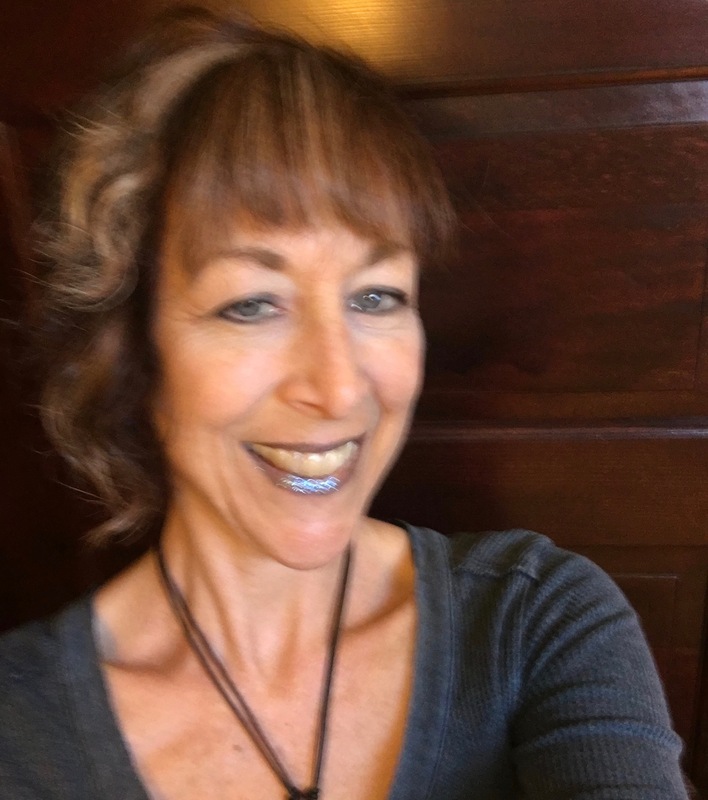 Carole loves to share yoga with all age groups, and taught the first through eighth graders at City View Charter School from 2008-2016 while her son was enrolled there, as well as holding children’s and adult’s classes at Rose Springs Center for the Healing Arts from 2010-2013.